Vice Ganda Made A Public Apology to Tony Calvento. BUT WHY?? 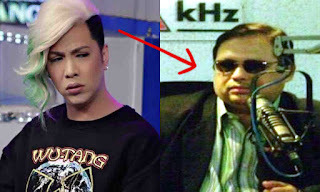 Home / Entertainment / Vice Ganda Made A Public Apology to Tony Calvento. BUT WHY?? 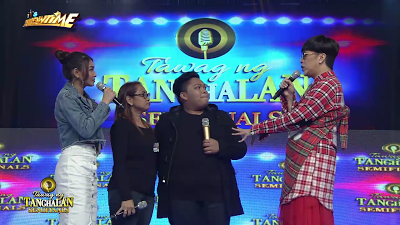 It's Showtime host Vice Ganda made a public apology to journalist Tony Calvento after Vice compared him to a Tawag ng Tanghalan (TN)T contestant. Billy Crawford, co-host of Vice, reads his letter of apology this Saturday, August 12. “Ang tanging intensyon ko ay magbigay-payo sa aming contestant na magtiwala sa sarili at sa kanyang kakayahan. “Again, my sincerest apologies to Tony Calvento. “Malaki po ang respeto ko sa inyo bilang isang journalist, kaibigan, at kapamilya. Yesterday, August 11, Friday, TNT's semi-finalist John Mark recounted that he was uploading songs online but not showing his face because he was afraid of being bash and criticize about his looks. Vice's advice to him, do not be ashamed of his appearance because it is a blessing. 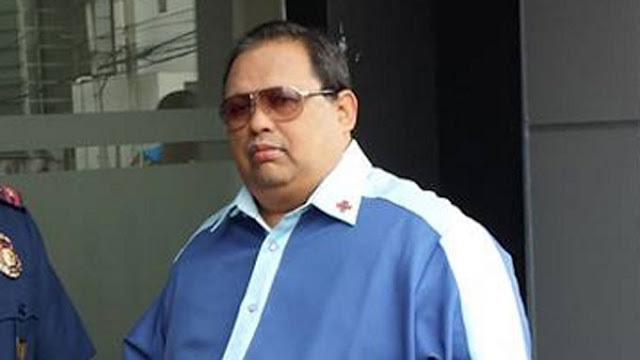 In giving Vice's advice, he mentioned the name of the former police-beat reporter turned broadcast journalist. “Never be ashamed of your face. Yang mukha mo, ikaw 'yan at maraming pagdadalhan ang mukhang 'yan,” simula ng Unkabogable Star. But apparently, Mr. Tony Calvento got insulted and didn't like the joke. 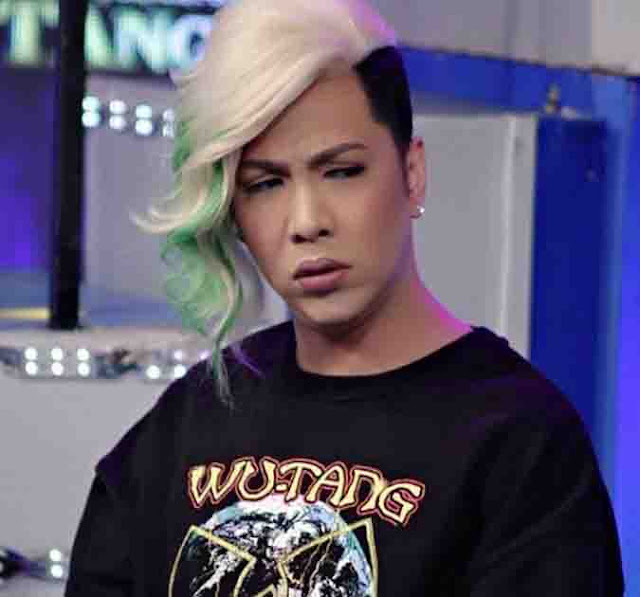 He posted his sentiments on his Facebook account threatened to sue the whole Showtime show in a civil case and Vice Ganda in a criminal case. What can you say about this? 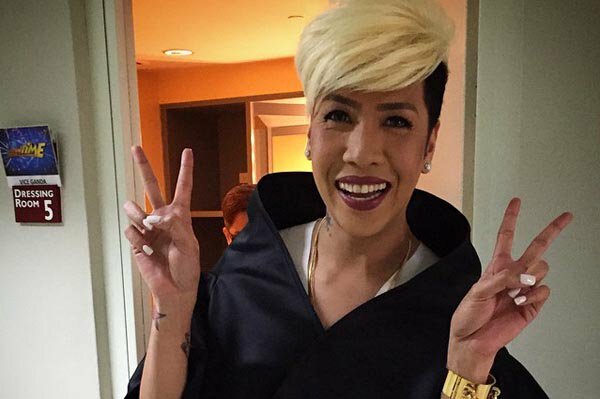 Is Vice Ganda needs to recollect himself?